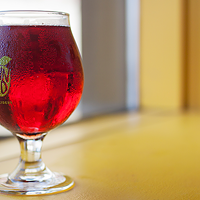 Valley-based cidery gears up for its grand opening. A new cider joint has its wheels turning in Kentville. 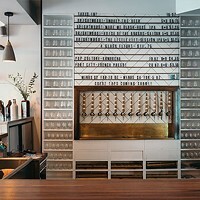 Maritime Express Cider (325 Main Street) quietly opened last month, with co-owners Jimi Doidge and Scott Hearn running the show. Doidge hails from Hamilton, Ontario, and made his way to Nova Scotia back in June 2016. He’s been crafting wine and cider from home for a decade now, so when he landed in Kentville he saw the opportunity for business. “I knew there was a great apple region and wine region, but I didn’t know how great it was and how people support it,” says Doidge. He and his wife “fell in love with” the area, and he expects they’ll be living there for good. When Doidge started poking around for possible taproom locations, he wound up meeting Hearn—who happened to want to open a cidery as well. Instead of ending up with competing businesses, the two teamed up. Maritime Express’ current offerings all have railway-themed names: The Flying Bluenose (a dry cider), The Dayliner (on the sweeter side) and The Roundhouse (rhubarb). Doidge is aiming to have a hopped cider on offer soon and a spiced cider for the holiday season, with more to come in the new year. 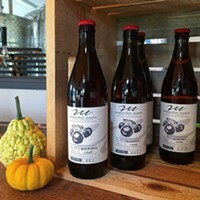 Maritime Express Cider is holding its grand opening event this Saturday, November 17. 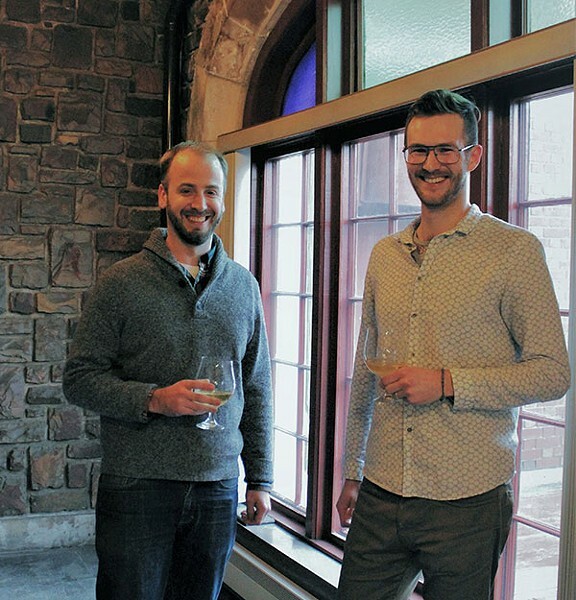 Ian Lawson and Matt McGrail are lighting up Portland Street with their just-opened taproom.